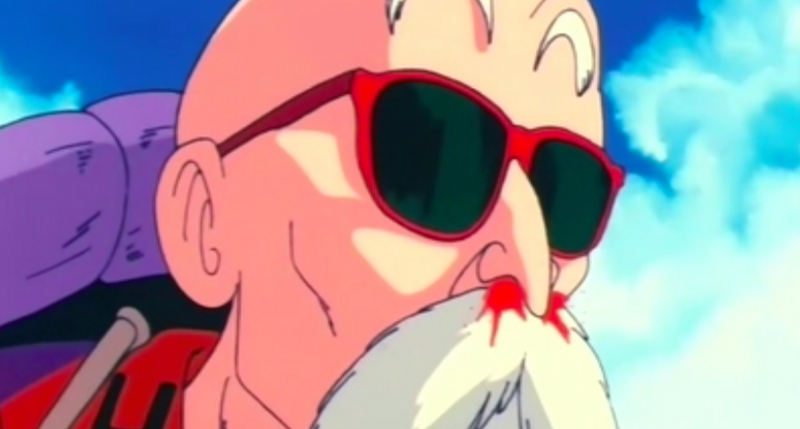 It looks like Master Roshi has finally been reprimanded for his questionable peeping habits. Dragon Ball fans will be very familiar with the the elderly man’s lascivious personality. And, now, one ethics committee has published a formal compliant they received about Roshi’s uncouth actions. 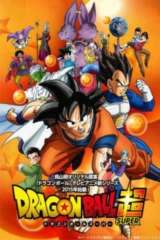 Like every BPO complain, the anime’s title is removed, but its marked air time suggests it is Dragon Ball Super. The anime recently aired a filler episode which focuses on Master Roshi, and it sees the man act inappropriately around a young girl named Yurin. The character is a martial artist studying under Tien at his dojo, and Roshi gets a few up-skirt peeks at the girl. This is not the first time BPO has called out an anime series for sexual misconduct. In April, the organization blew a whistle on Seven Mortal Sins for “extreme sexual content” and other shows have fallen prey to. Scum’s Wish, Detective Conan, and Mr. Osomatsu have been called out in the past. Overly sexual scenes aren’t the only things BPO gets complaints about. Mobile Suit Gundam: Iron-Blooded Orphan received flack for its gratuitous violence. Even Pokemon Go received complaints since trainers could name their pocket monsters inappropriately.